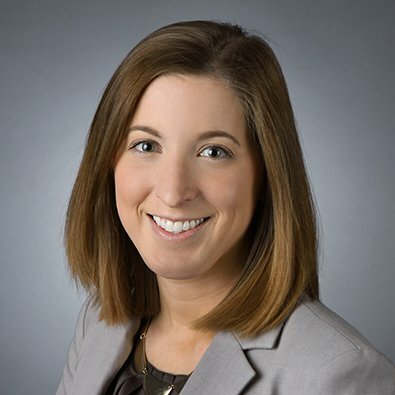 Emily Stine is an Associate in the Litigation Practice Group. Emily began her legal career at Smith, Johnson & Antholt, LLC, where she gained extensive experience litigating civil rights lawsuits including police brutality, wrongful conviction, and First Amendment retaliation. Prior to joining Freeborn, Emily was a Judicial Extern for the Hon. John Z. Lee, U.S. District Court for the Northern District of Illinois, Eastern Division, where she helped draft judicial opinions concerning the Fourth and Fifth Amendments and due process wrongful conviction claims pursuant to Section 1983. During law school, Emily worked as a Judicial Extern for the Hon. Ronald A. Guzman researching, analyzing, drafting, and editing opinions.